Revel in the glamorous spirit of Café Royal in the heart of central London, book your stay across WhataHotel! and enjoy Exclusive Complimentary Perks for an extraordinary deal. While Café Royal pays homage to the history of this glorious building, it also features contemporary guestrooms for the stay to be savored. 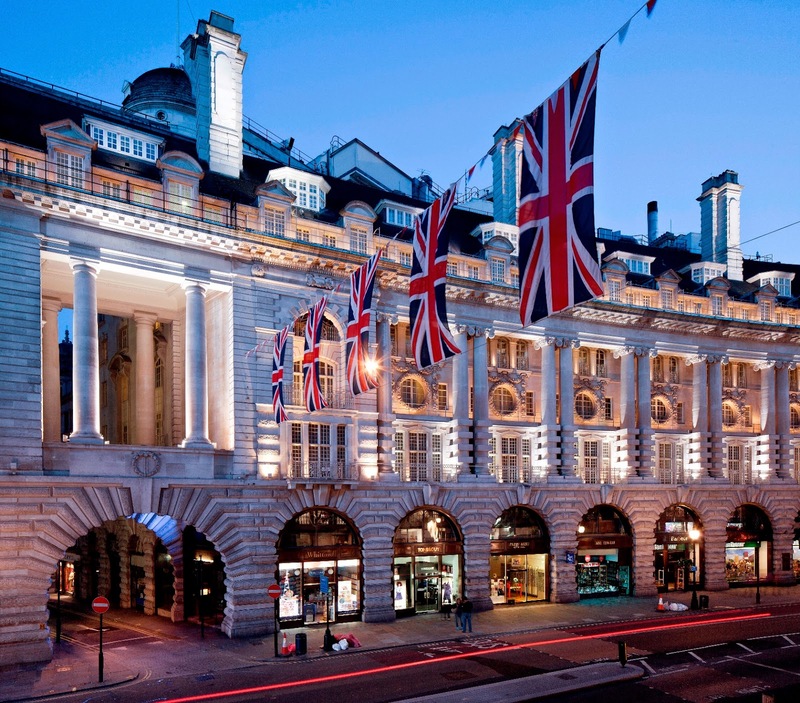 Admire the old and the new in this charming city, stay at Café Royal and appreciate one of the Best Hotels in London. 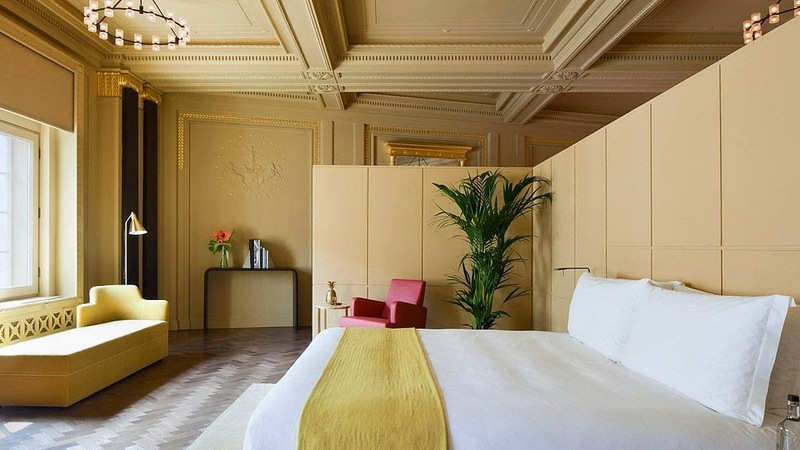 Café Royal has been authentically restored and today provides visitors with a spectacular spot to stay while in London. 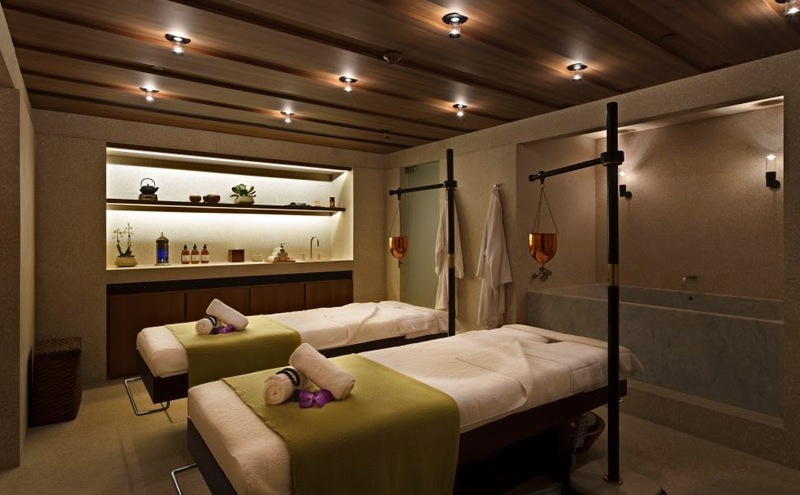 This inspiring hotel offers outstanding amenities including delightful dining options, excellent hospitality and the Holistic Wellbeing Centre. The restaurants include informal all-day dining, relaxing lounges and The Oscar Wilde Bar which happens to be the jewel of this stunning hotel. 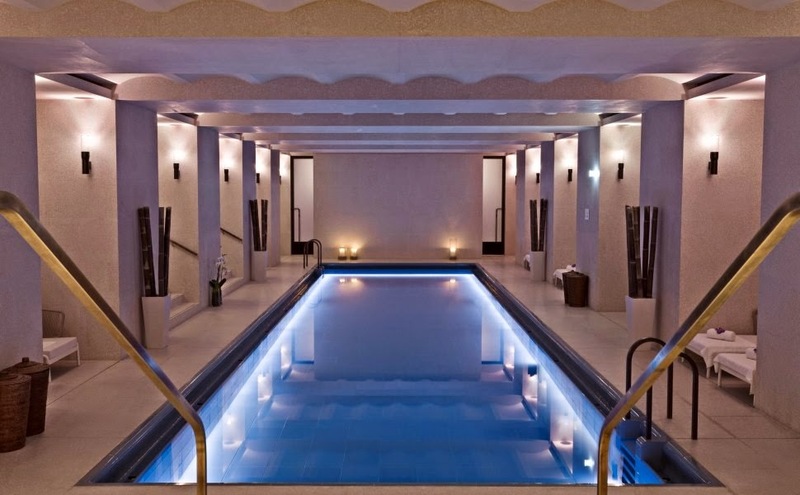 The urban retreat that is the Holistic Spa features over 13,000 sq ft of rejuvenating treatment options, a state-of-the-art gym, a large lap pool, a Watsu pool, a sauna and steam room ensuring a relaxing and exhilarating experience. Travel to London and take pleasure in the glamour, the style and the impressive service found at the beloved Café Royal. When booking your stay across WhataHotel! at Café Royal, guests will receive Exclusive Complimentary Perks for an outstanding deal. These remarkable perks include a continental breakfast for two daily, available upgrades at check-in, a £50 Spa Credit and daily Internet access for unlimited devices. 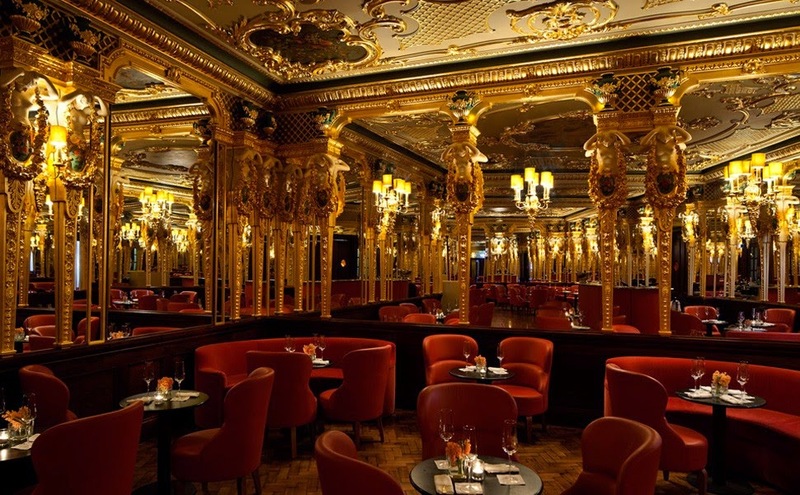 Spend some time in London at the incredible Café Royal. With its perfect placement to offer up ease of access to shopping, dining and iconic landmarks, this hot-spot delivers a fantastic getaway for every type of tourist.